CRISTIANO Ronaldo has been slammed for posting a photograph from a private jet shortly after Cardiff's new signing Emiliano Sala went missing. Gary Lineker was among the social media users to hit back at the Juventus superstar for his badly timed selfie. Cardiff are praying for positive news after Sala's plane vanished over the Channel Islands as he made his way to Wales after the $27 million deal. The 28-year-old is feared dead as rescuers reportedly expect "no survivors" to be found after the aircraft lost contact at 8.30pm last night. 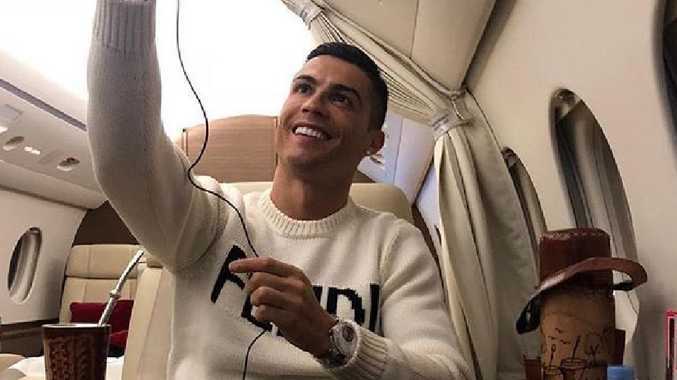 But Ronaldo, who was flying back from Madrid after accepting a deal for a $30 million fine in his tax fraud case, appeared oblivious to the tragedy as he posed for a selfie while sat in the comfort in his private jet. He simply captioned the tweet with three emojis - of a smiling face, an aeroplane and a thumbs up. Lineker immediately responded: "Not the day for this tweet. It really isn't." Another social media user added: "Some humility would be a good thing today! A bit inappropriate... says it all." While one concluded: "Incredible levels of insensitivity and selfishness here." But when called out by a fan, Lineker predicted that Ronaldo was not aware of the mistake he had made. 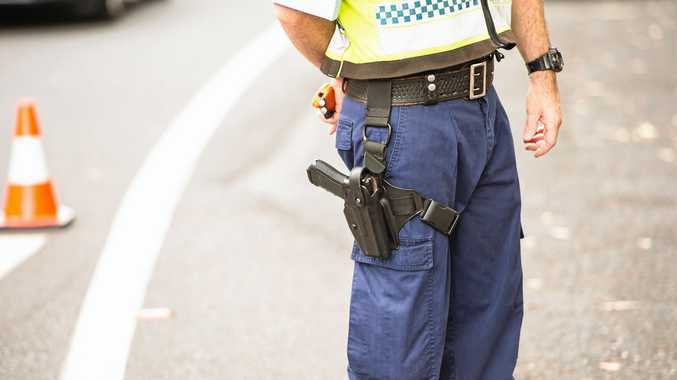 He said: "Not at all, and I'm sure he's done it without knowledge or awareness, but perhaps someone could let him know." Ronaldo could have missed the news as he spent the day in court fighting his tax fraud case. The five-time Ballon d'Or winner avoided jail and accepted a deal for a $30 million fine for his actions. He said "all perfect" as he left the Madrid court alongside his girlfriend before he hopped into his luxury aircraft.